I am a conqueror. You are a conqueror. 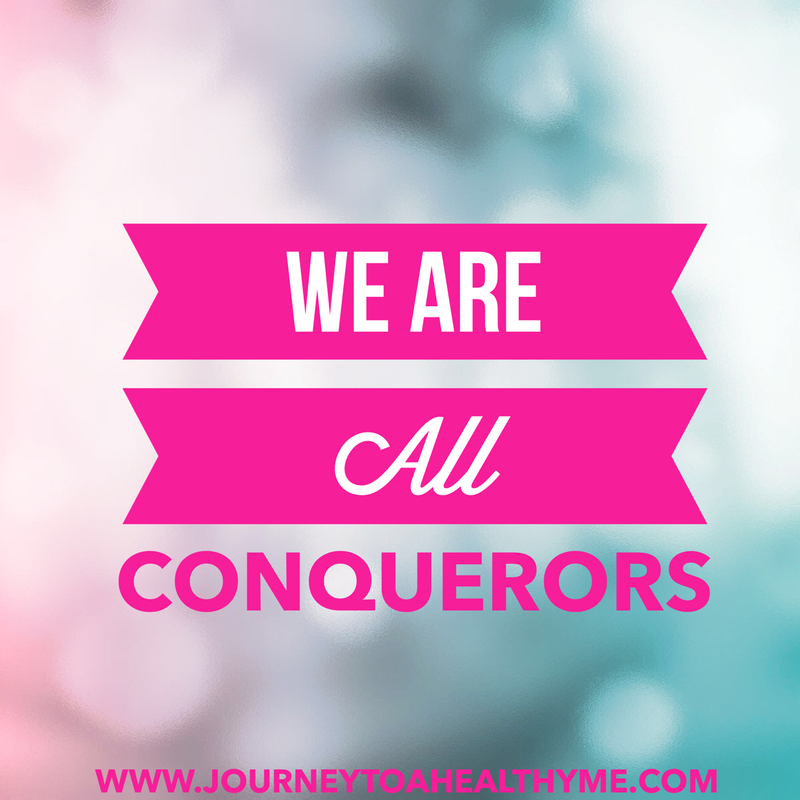 We are all CONQUERORS! This song by Estelle is very uplifting, encouraging, and strengthening. I discussed a while back about 3 Simple Ways To Start Your Day. Number 3 includes music. 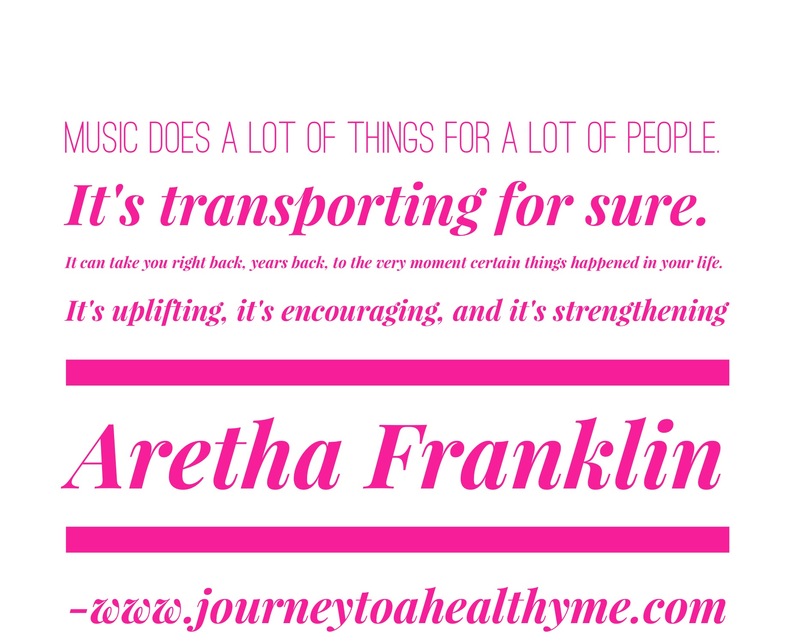 Music can be very uplifting and sometimes just the boost you need to change your way of thinking. Tip: Be intentional as much as possible about what goes in your ear. It can make a world of difference with helping your thinking process to be more positive. No matter what you are going through, you are a Conqueror! Don’t give up! This is a short post but the words in the song speak volumes! Let’s motivate each other. Are there some uplifting songs you listen to? 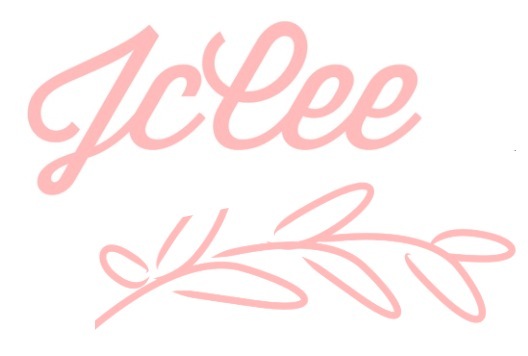 List in the comments below. What is the name of this song and who is the singer? this was a good post!! Thanks so much! Conqueror by Estelle. Never mind i got the artist and name. But still this was awesome of you to post this!